Pioneering solutions based on the overall knowledge of the gluing application process. 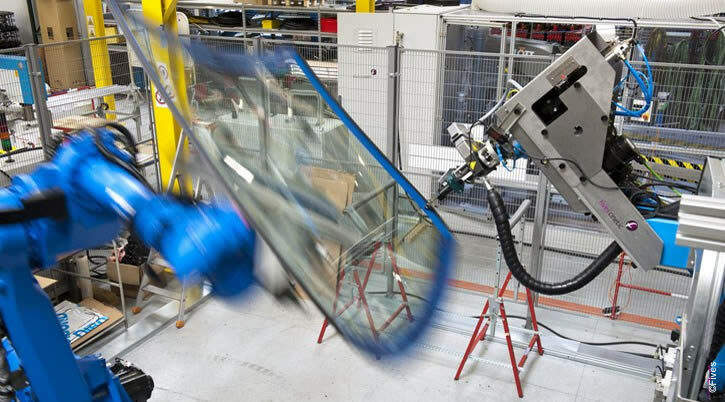 55 years of experience and a worldwide presence give Fives a leading position in the glazing business. Continual development for new material keeps being conducted throughout the years. 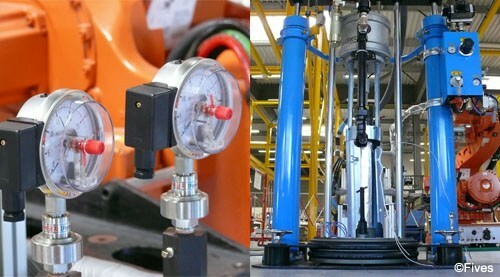 Proven technologies covering the full range of pumping, metering and dispensing products. DeckerSealingTM product line is made of a wide variety of products to meet the automotive industry needs. 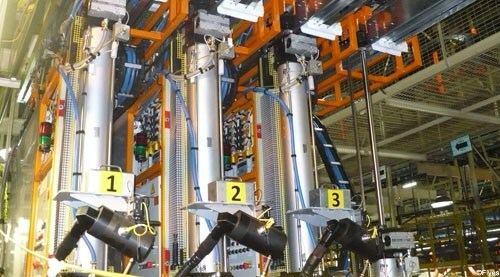 Fives offers optimized solutions for customers from simple manual installation to fully robotized processing line. The right production capacity and an accurate glue dispensing are Fives’ daily challenge. 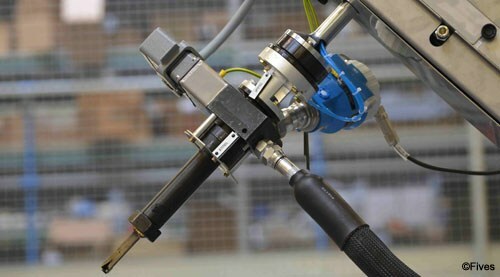 From the pumping station to the original dispensing nozzle, DeckerSealingTM product line is designed and assembled in Fives' factories and installed by dedicated worldwide experts.